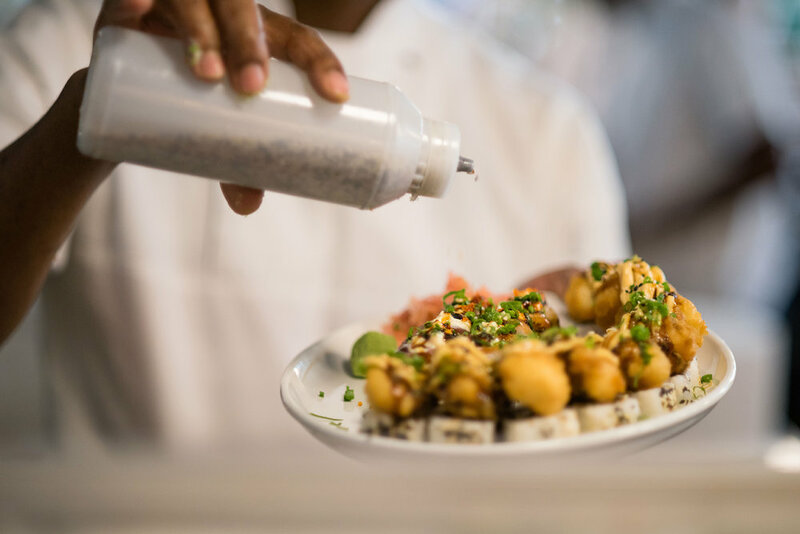 Located at Nelson Mandela Square The Big Mouth is a contemporary take on the classic diner infused with culinary influences and ingredients from around the globe. 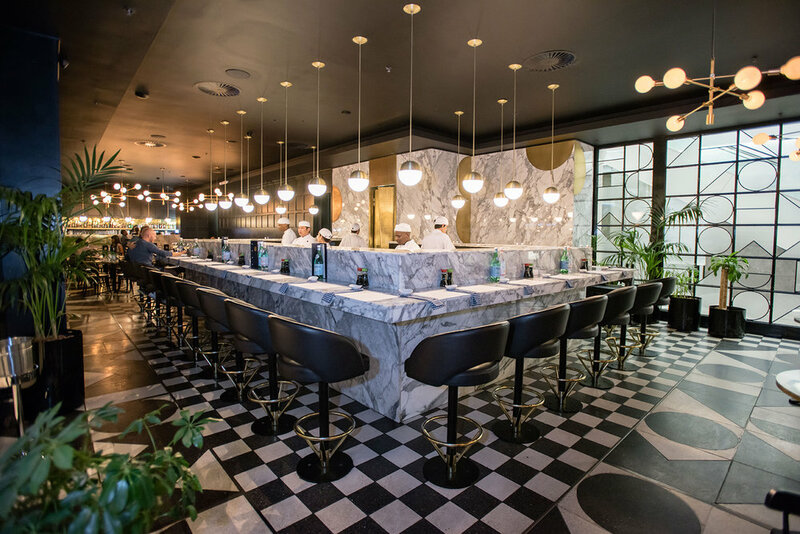 Opened in late 2015 at Nelson Mandela Square in the heart of Sandton, Johannesburg The Big Mouth is a dining experience that you could easily find in a major city like New York, LA or London yet is still uniquely South African. 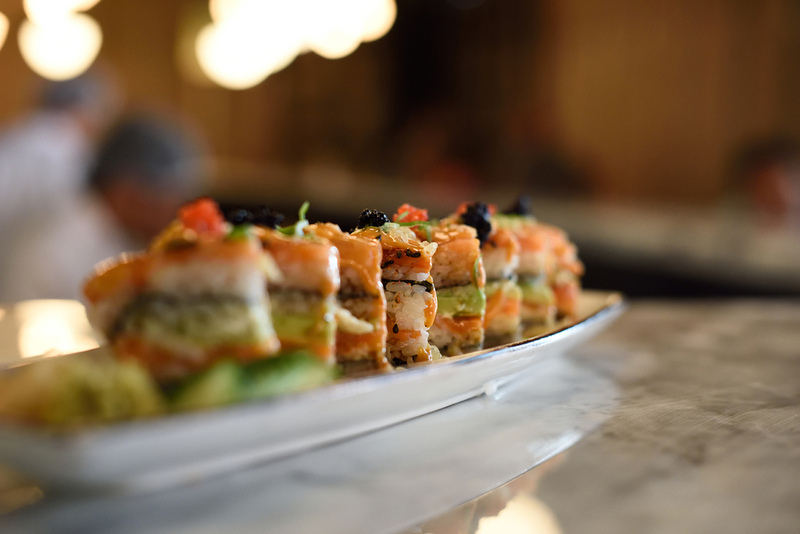 Our menu varies from the freshest grilled seafood to gourmet burgers to a selection of world class sushi. The heart of the kitchen is our unique, world renowned Josper grill. This charcoal oven gives our hot dishes an authentic, robust chargrilled or “braai’d” flavour. Like our menu the store, which was designed by Studio Parkington in conjunction with Thought Fox Creative, is a harmonious mix of elements - black steel shopfronts, a majestic white marble clad sushi bar, bold blue seating and brass accents throughout - all leading out onto the famous square. Please call 011 783 4097 or text to 063 293 8869 or fill in the form below for table bookings.